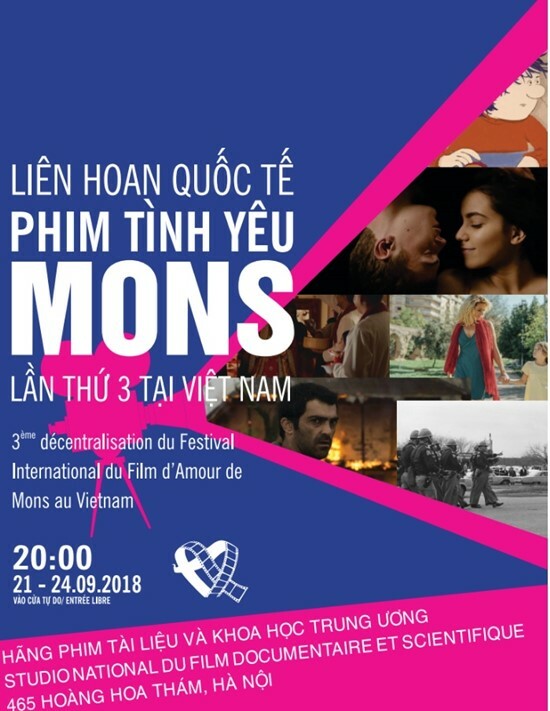 You are cordially invited to the third Mons International Love Film Festival in Vietnam. Five productions, including one documentary and one animated film, will be screened during the festival. They have all won numerous prizes at top international film festivals.